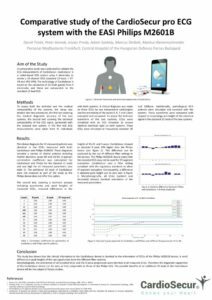 CardioSecur participates in clinical research with the overarching goal of reducing the burden of cardiovascular disease and improving disease management via innovative mobile ECG technology. 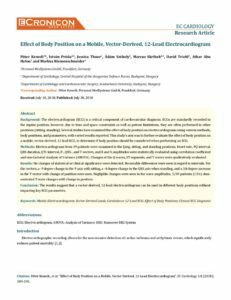 Results: No changes of statistical or clinical significance were detected with change in body position. 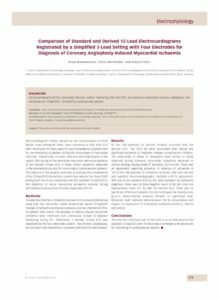 Goal of study: Non-inferiority of CardioSecur’s ECG in detecting cardiac ischemia and proving added benefits of more ECG leads. 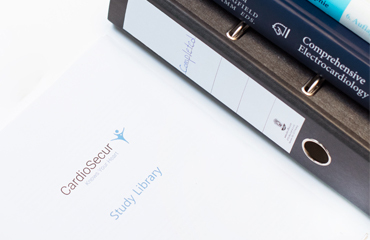 As part of our „CardioSecur Trials“ program, we support investigator-initiated studies by providing our mobile ECG technology free of charge. 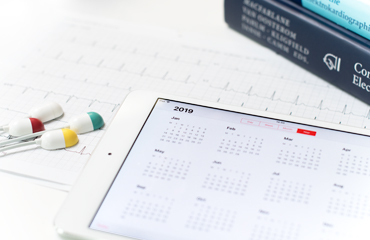 Some topics of interest include: improving the efficiency of cardiac disease management, reducing cardiovascular disease burden, using smart data to establish correlations and predictive models, looking at the relationship between early diagnosis and health economics, and incorporating mHealth into current processes to improve patient care. 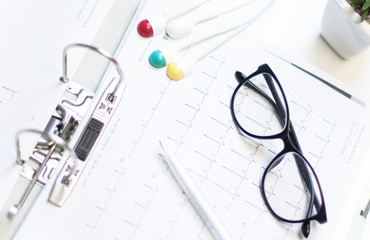 We are always open to partnering with clinicians and innovators to work with on new clinical trials!